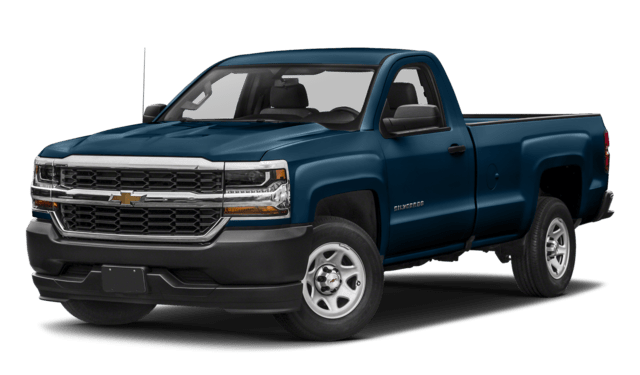 The Silverado 1500 starts with a V6 engine, while the Colorado has a 4-cylinder engine in the base trim. 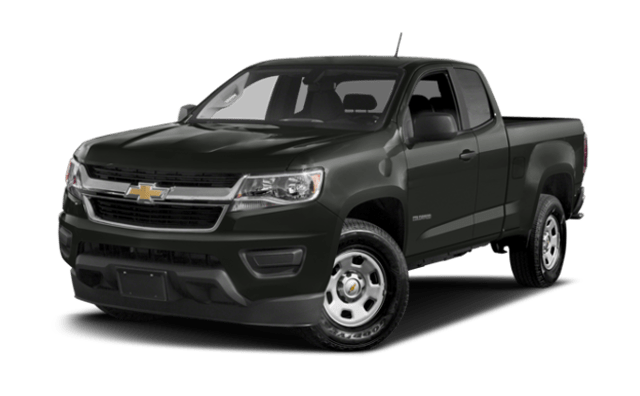 The Silverado 1500 WT is $8,100 more than the base model Colorado. 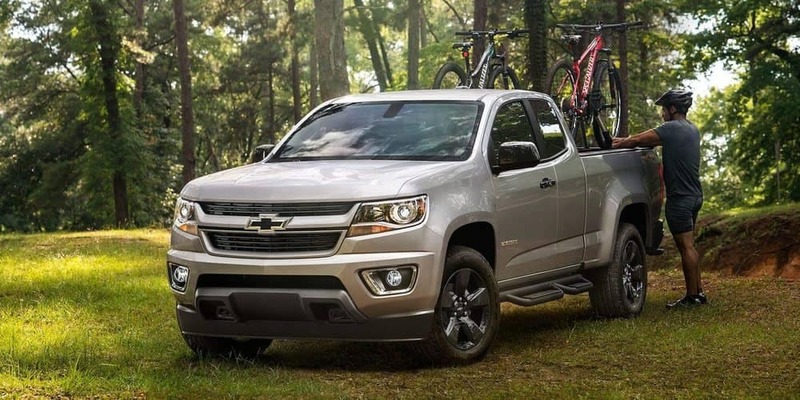 The Colorado gets slightly better fuel economy than the Silverado. Which Truck Returns Better Fuel Economy Stats? See the difference in person. 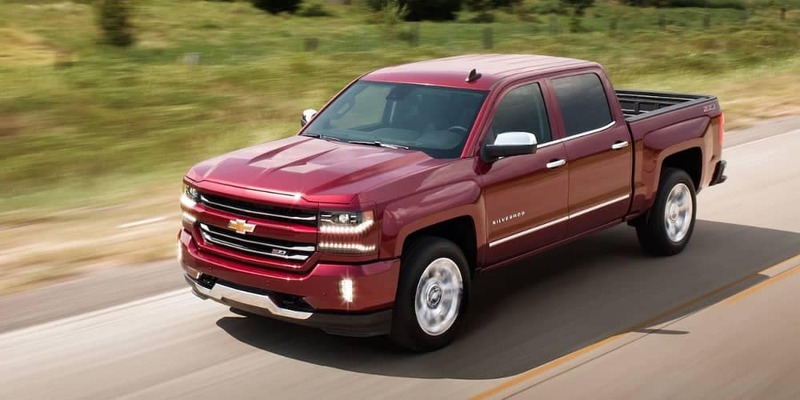 Test drive the new Chevy Silverado 1500 and Chevy Colorado at Chevrolet of Naperville today! Before you visit our showroom near Aurora, IL, apply for financing or see how it compares to the Nissan Titan or Ram 1500.